Have people reprimanded you for submitting work full of grammatical and syntax errors? You are not alone, as even native speakers often fall prey of this. Grammar is the foundation for communication and being able to express yourself clearly is considered an emblem of education and intelligence. Though there is no shortcut for being an expert in grammar, there are some online tools you can use to remove the elements of ambiguity in your content. If you have some basic to moderate writing skills, all you’ll need is a top-notch grammar checker tool that will polish your work and render it free of syntax, punctuation, and spelling errors. 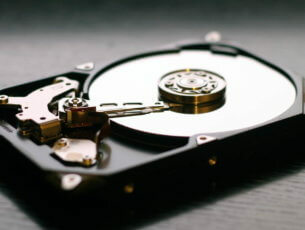 In this article, we will introduce you to the top tools that can do precisely that, and more. Ginger is another excellent online tool that you can use to check for errors in a typed document. 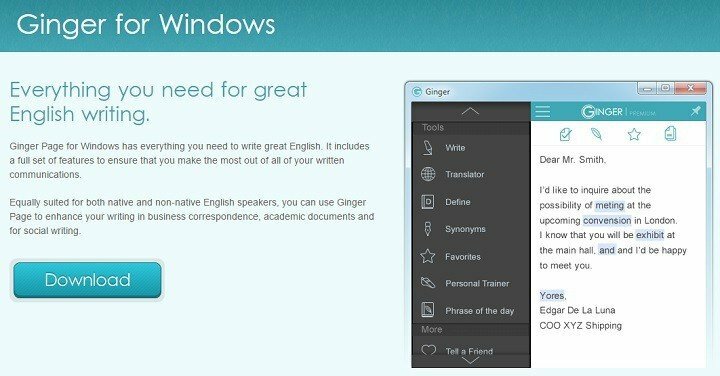 Ginger is available in both free and paid versions. It comes with many advanced features that can help you improve your grammar. For instance, there is a ‘sentence rephraser’ feature that can help you rephrase a sentence in a more clear way. And if you want to learn how to speak English in the proper accent, you can upgrade so as to access the ‘Text to Speech’ feature that will teach you how to pronounce those vocabularies. 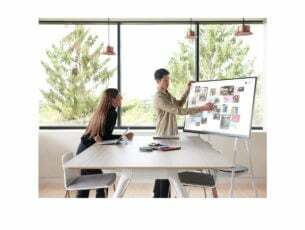 Other features include the spell checker, singular-plural errors correction, misused words correction and a personal trainer. You can download Ginger as a Chrome extension or you can check your content online. Grammarly is an award-winning online grammar checker tool that is available free of charge. It is one of the best grammar checker tools and the most widely used tool in the world. It is available as a Google Chrome extension and it can detect grammar mistakes, spelling errors, wrong sentence constructions, as well as check for plagiarism. Once you install the Chrome extension, it automatically checks for errors anywhere, be it on Facebook, Twitter, email and even your chat messages. Grammarly is the most powerful tool you can use to check for errors in your typed work. Experts say that it catches up to ten times more mistakes than your word processor. In addition to the common grammar mistakes, Grammarly also detects and corrects preposition errors, irregular verb conjugations, improper usage of nouns, and also corrects misused words. You get all these features free of charge and you can also upgrade to the Premium version to get more advanced features. You can download Grammarly from the tool’s official page. Paper Rater is another excellent proofreading tool that checks grammar, spelling, and word voice while giving you access to a Vocabulary Builder Tool. 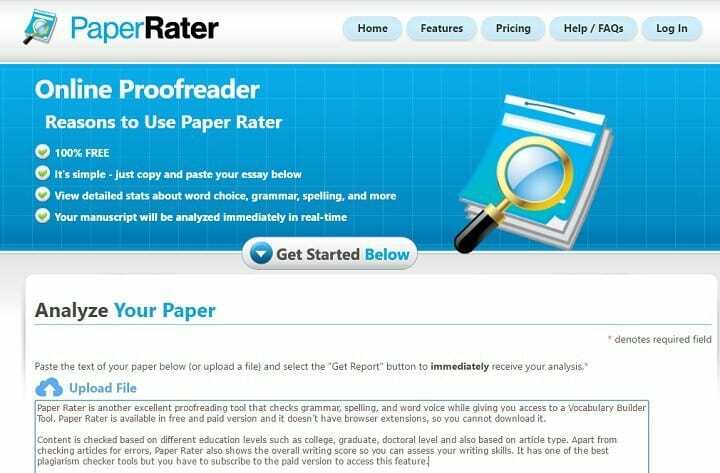 Paper Rater is available in free and paid version and it doesn’t have browser extensions, so you cannot download it. Content is checked based on different education levels such as college, graduate, doctoral level and also based on article type. Apart from checking articles for errors, Paper Rater also shows the overall writing score so you can assess your writing skills. It has one of the best plagiarism checker tools but you have to subscribe to the paid version to access this feature. You can use Paper Rater on the tool’s official page. Also known as PolishMyWriting, After the Deadline is also an excellent grammar checker tool that was developed by Automattic Inventions—the very people who developed the best blogging platform ‘WordPress’. The tool thoroughly checks your content for common mistakes in grammar while giving you suitable grammar suggestions. Once you paste your content, the tool underlines the errors in Green and Blue lines and gives you word suggestions. 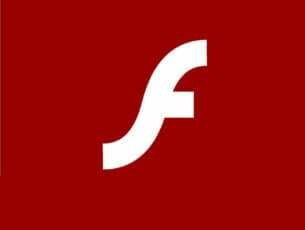 Since it’s available in the form of plugins/add-ons, you can use it with Chrome or Firefox or with a self-hosted WordPress site, but you cannot integrate it with Microsoft Office. You can use After the Deadline on the PolishMyWriting website. WebSpellChecker.net is another great proofreading tool that instantly analyzes and corrects grammatical errors. It is the best tool you can use if you want to get synonyms for some of the words in your article. Once you open it, you will see three tabs: Grammar, Spellchecker, and Thesaurus. Use Thesaurus tab to check for synonyms. The good thing about WebSpellchecker that it highlights all the words that have synonyms in a different colors and also gives suggestions. Once you paste your content, you will see Blue and Red underlines for words that need correction. 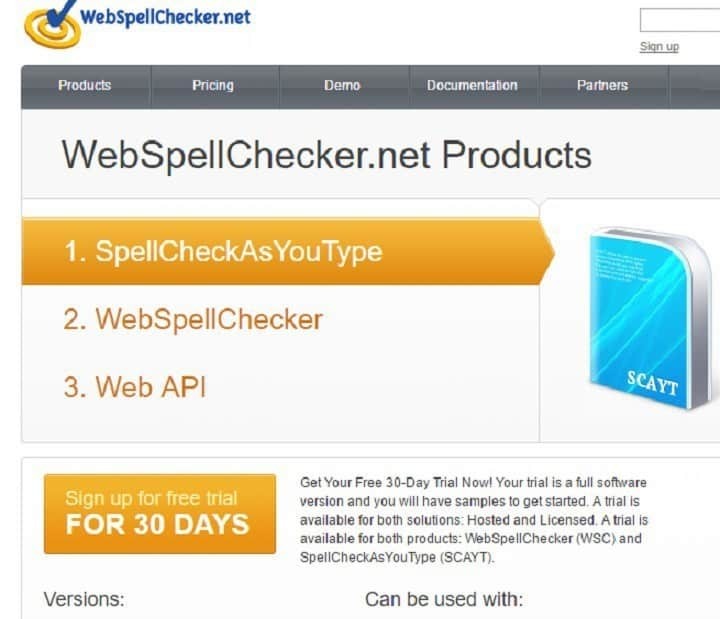 You can use WebSpellChecker on the tool’s official page. 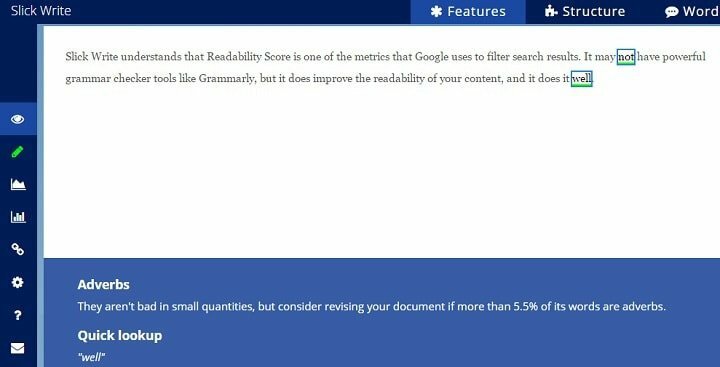 Slick Write understands that Readability Score is one of the metrics that Google uses to filter search results. It may not have powerful grammar checker tools like Grammarly, but it does improve the readability of your content, and it does it well. Slick Write has advanced features for checking Automated Readability Index, Passive Voice Index, average paragraph length, and estimated reading time. If you want a handy tool for checking the common grammar errors while optimizing your content for higher rankings, then Slick Write is your best choice. You can use Slick Write on the tool’s official page. Online Correction is one of the few tools that can show you how many errors you have made, how to correct them and whether spacing is correctly done. It’s a very easy to use tool that you can use to check spelling, grammatical errors and correct diction. Once you insert your content in the text box provided, the tool puts a mark indication for every incorrect word or sentence. Spelling errors are marked with Red color, while grammar suggestions and diction are marked in Green. 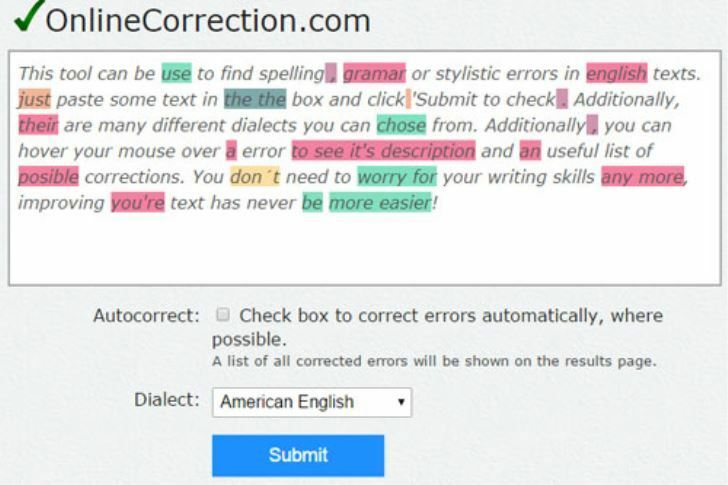 The Online Correction tool can check content written in up to eight languages. You can use Online Correction on the tool’s official page. GramMark.org is an online, as well as an offline grammar checker tool that is 100% free. It thoroughly checks your article for active and passive voice errors, run-on sentences, transitions, sentence formations, wordiness, and spelling errors with a high level of accuracy. However, it does not fix errors related to comma splices and apostrophes. GramMark is considered one of the top-notch grammar checker tools and is widely used by bloggers and students due to its high level of accuracy. For more information, check out GramMark’s official page. While most people are used to Grammarly as the only online proofreader tool, truth is the web is fully packed with other tools that can do precisely what Grammarly can do, and more. Take for instance Slick Write that can do the same, and even help optimize your content for higher ranking in the search engine. 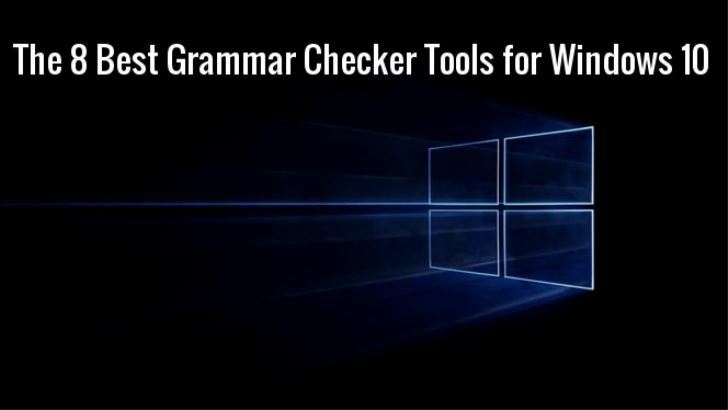 While this list is by no means exhaustive, it does contain the most highly-rated grammar checker tools in the market today. We hope that by going through the list, you will get the tool that will help you proofread your work as well as boost your writing skills. Editor’s Note: This post was originally published in November 2016 and has been revamped and updated for freshness, accuracy, and comprehensiveness. We want to be sure that our list has the best products that will fit your needs.